A pop star in Pakistan has begun a new animated series called the Burka Avenger. The cartoon is already the talk of the country and it hasn’t even launched yet. 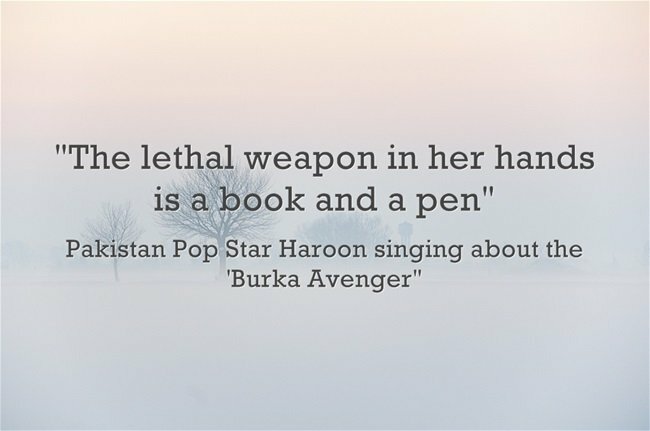 “Burka Avenger” is a passion project of Pakistani pop star, Haroon. 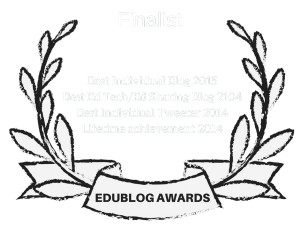 Below, I’ve embedded a preview of the show, which begins in mid-August, a music video, and links to various articles about the effort. 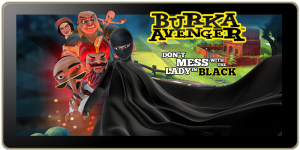 ‘Burka Avenger’ Protects Women’s Rights is from Voice Of America. Meet Pakistan’s new Wonder Woman, “Burka Avenger” is from CBS News. 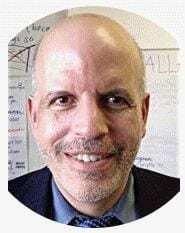 PreviousExcellent Article On Teaching Making Home Visits — & It Features Our School!